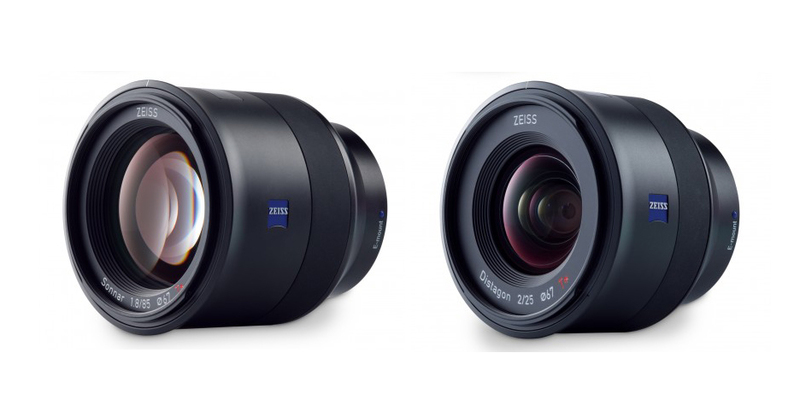 Zeiss recently has announced two Batis lenses for Sony a7 series full frame mirrorless cameras. Batis 85mm f/1.8 and Batis 25mm f/2 are now best selling lenses for Sony a7 series cameras at B&H Photo Video and Adorama. According to a reply from Zeiss, they confirmed to make more Zeiss Batis lenses in the near future. A reader asked Zeiss if they would make more batis lenses like Batis 100mm f/2 or Batis 135mm f/2. Additional focal lengths will follow, promised. Right now, we do not wish to publish any further details. diglloyd: Zeiss Batis Lenses are "MUST HAVES for Sony shooters" ! Three New Zeiss Lenses Coming Next Week ! Next Next post: diglloyd: Zeiss Batis Lenses are “MUST HAVES for Sony shooters” !